For crime fiction writer Cathi Stoler, visualizing a scene before she writes it, is crucial. So it’s no wonder that when she’s reading a novel, it’s easy for her to see it playing out, scene by scene just like a movie. Check out what crime fiction novels she thinks would make interesting films and comment below for your chance to win a copy of her new novel, Bar None! In this fast-paced, catch-your-breath thriller, Nate McClusky, former prison inmate, is now a target of the Ayran Steel gang. He knows they’ll not only kill him but also his whole family to get revenge for the murder of one of their own. They’ve already gotten to Nate’s ex-wife when he picks up his daughter, 11-year-old Polly, from school and goes on the run. No matter that she hasn’t seen him for years since he was sent to prison, her life is in hands now. As they evade the bad guys, Polly slowly changes, and we see that she’ll never be the same. Dark and dangerous, this page-turner and unique coming-of-age novel has the bones to become a modern-day film noir. 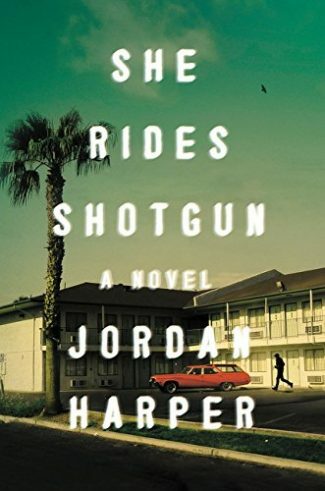 Read John Valeri’s review of She Rides Shotgun! Serial killers have always made for interesting reading, and this story would also make for a heart-pounding, suspense-filled film—especially since the serial killer that Detective Sam Porter is chasing is dead and time is running out for his last victim, who’s still alive. The Four Monkey Killer—also known as 4MK—delivers a series of gruesome messages to the victims’ families before he kills them. Will the killer strike again even from the grave, or will Sam find the victim before it’s too late? With gory clues that keep turning up, this story has a visceral thread that makes it scary as hell, with enough suspense to keep you in your multi-plex recliner seat right to the end. This bestselling novel with a story-within-the-story turns a classic whodunit into a fresh thriller that would definitely keep you glued to the screen. Editor Susan Ryeland has worked with crime author Alan Conway for years. 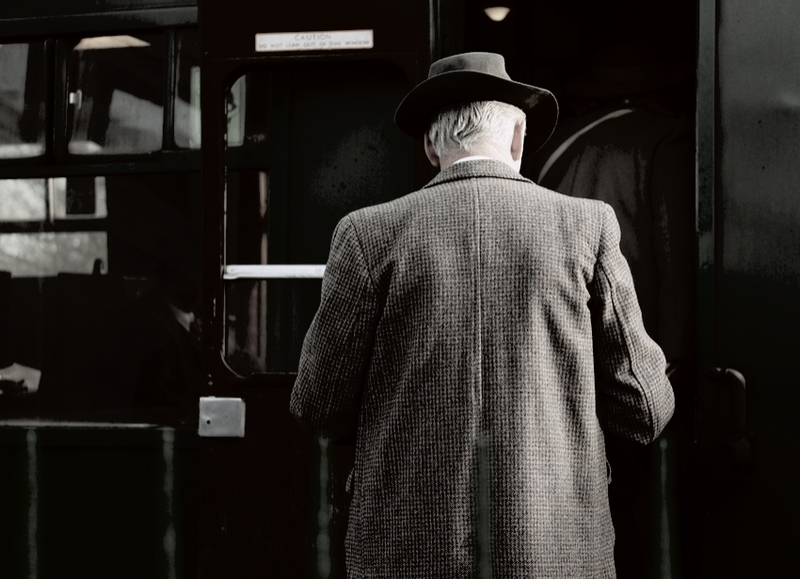 Writing bestseller after bestseller, his fictional detective, Atticus Pund, always solves the case. But something is off with his latest novel, and Susan suspects there’s another story of jealousy and murder hidden within. Get a big bucket of popcorn. You’re going to need it. The beautiful Adirondack Mountains are the setting for this spine-chilling thriller and the perfect backdrop for a suspense-filled movie. When newlyweds Natalie and Doug Larson decide to spend their honeymoon on a hiking adventure in the backwoods, all does not go according to plan. They soon realize they are not alone. As they get deeper and deeper into the woods, a man watches their every move. Little by little, their adventure turns into a nightmare that tests their love—one they may not escape. I get chills just thinking about how exciting a film adaptation of this story would be. 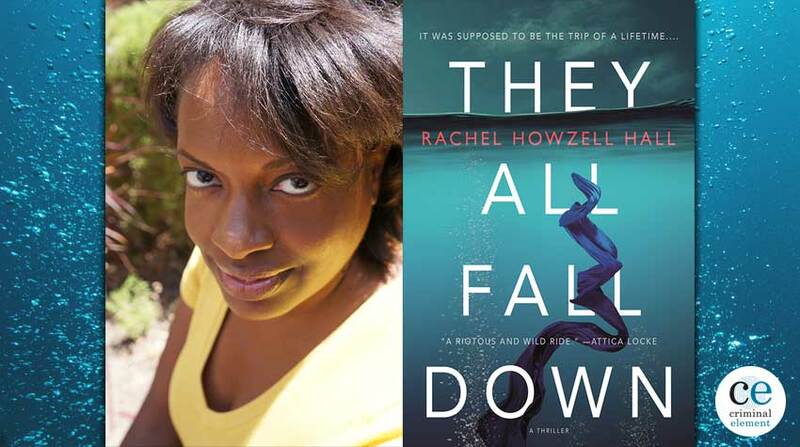 Social media can be a killer, as you’ll see in this riveting thriller that’s also a tale of family secrets and deceit, all wrapped up in the small Hudson Valley town of Havenkill. When one boy is injured in a hit-and-run and another is charged with the crime, one is hailed as a hero and the other a murderer. The town erupts. Social media chats cause total chaos, and each character has his or her reasons for concealing the truth. Told from different points of view—think Gone Girl with Mean Girls gossip on steroids—it’s high drama in a small town that could play big at the movies. 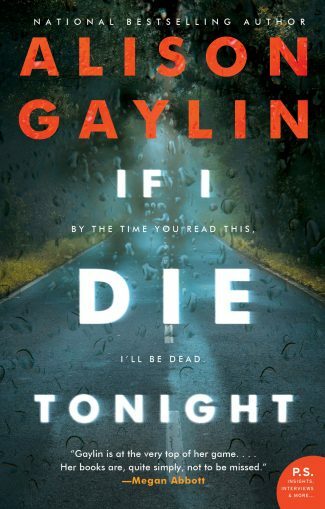 Read John Valeri’s review of If I Die Tonight! 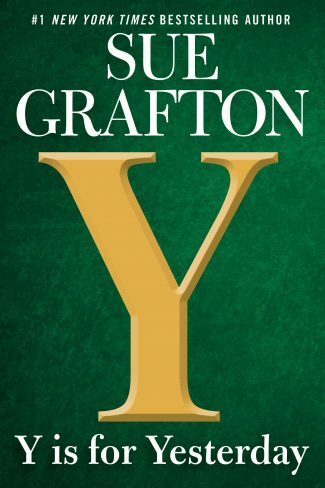 Anyone who’s ever met Sue Grafton, or heard her speak, knows she never wanted any of her books to be turned into movies. I absolutely respect her wishes, but somewhere inside, I’ve always believed that Kinsey Milhone—with her quirks, pre-high-tech methods of detection, and wash-and-wear little black dress—would come alive onscreen. Alas, it’s not to be. Of course, I’d love Bar None, with The Corner Lounge owner, Jude Dillane, to become a movie. I’ll even bring her signature drink, The Jalapeño Envy, if you bring the popcorn. Comment below for a chance to win a copy of Bar None by Cathi Stoler! Bar None Comment Sweepstakes: NO PURCHASE NECESSARY TO ENTER OR WIN. A purchase does not improve your chances of winning. Sweepstakes open to legal residents of 50 United States, D.C., and Canada (excluding Quebec), who are 18 years or older as of the date of entry. To enter, complete the “Post a Comment” entry at https://www.criminalelement.com/5-books-to-take-to-the-movies-comment-sweepstakes beginning at 1:00 p.m. Eastern Time (ET) October 17, 2018. Sweepstakes ends at 12:59 p.m. ET October 30, 2018. Void outside the United States and Canada and where prohibited by law. Please see full details and official rules here. Sponsor: Macmillan, 175 Fifth Ave., New York, NY 10010. Filed Under: Alison GaylinAnthony HorowitzCathi StolerEssaysJ.D. 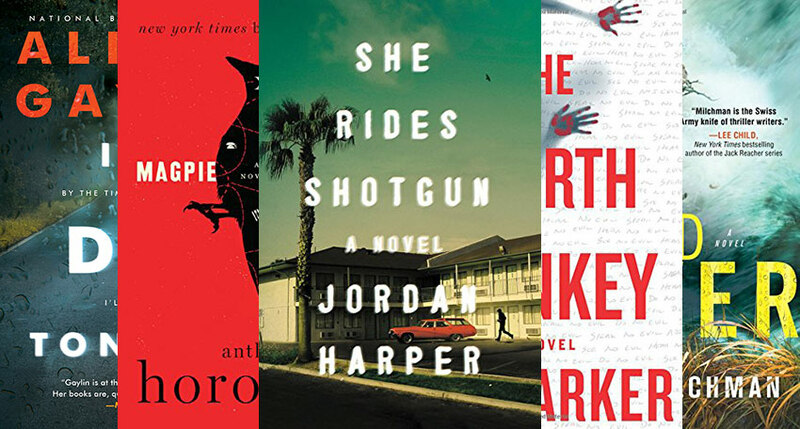 BarkerJenny MilchmanJordan HarperSue GraftonSweepstakes! Cathi Stoler is an award-winning author. Her new Urban Thriller, Bar None, A Murder on the Rocks Mystery, featuring The Corner Lounge bar owner, Jude Dillane, will be published this October by Clay Stafford Books. A new series with Blackjack player Nick Donahue includes the novel Out of Time and the novella Nick of Time. Both will be published next year by Black Opal Books. 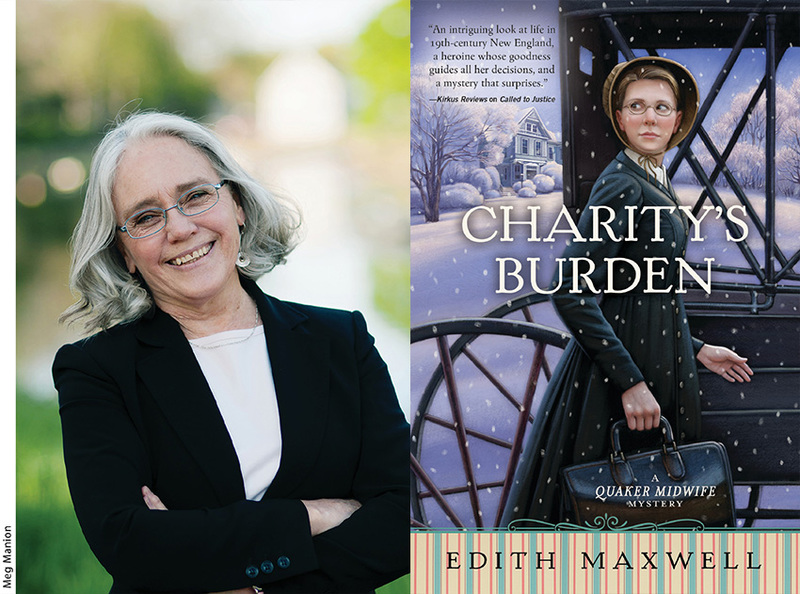 She is also the author of the three-volume Laurel & Helen New York Mystery series, which includes Telling Lies, Keeping Secrets and The Hard Way, and a three-time finalist and winner of the 2015 Derringer for Best Short Story, “The Kaluki Kings of Queens.” Very involved in the crime writing world, Cathi serves as Co-Vice President of Sisters in Crime New York/Tri-State and is a member of Mystery Writers of America and International Thriller Writers. Find out more about Cathi at: www.cathistoler.com. 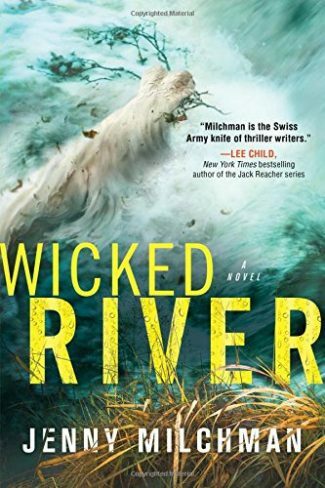 I read WICKED RIVER, and If certainly agree with you. I said so to Jenny Milchman when I attended one of her book events. One of her other books, AS NIGHT FALLS (if I recall correctly), will be a movie, and I really look forward to that. I’ll definitely be looking for your books in the near future. Great selection and captivating novels which I would enjoy greatly. Winter reading which will keep me engrossed. Wonderful. Those are very interesting books. A couple of them are in my to-be-read pile. Sure would like to add Bar None to them. I would love to win these. Thank you for the opportunity! 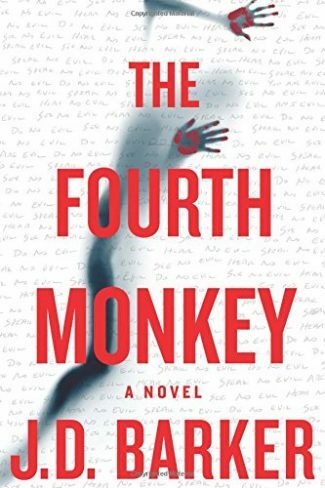 Excellent list, I’d definitely love to see The Fourth Monkey made into a movie! Please sign me up for Bar None, sounds like a very good read. 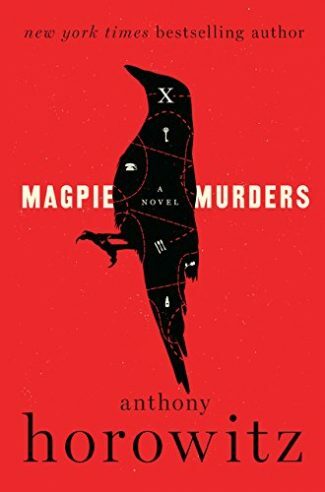 I love Anthony Horowitz! Great picks! I’m always a little wary when one of my favorite books becomes a movie, hoping it will be done well, and (if I’m honest) a bit reluctant to share something I love so much with a sometimes rude and unappreciative larger audience. Would enjoy reading this book. I love trying new authors , thanks for the chance.